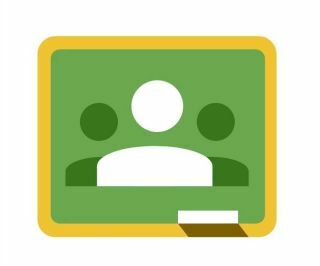 Learn how to use Google Classroom's assignments feature to create and manage group projects for students. Simply create a new assignment, de-select "all students," select the student in the appropriate group, and title the assignment to clearly identify the responsible group. Get more resources on managing group work from Common Sense Education.